Power Yoga uses the athletic poses of Ashtanga but also gives the instructor control over what poses and sequences are used. It concentrates on strength and flexibility. This is the best program to use it as a weight loss alternative. People have evolved Yoga into more than poses and spiritual well-being to a more athletic form. Power Yoga is a combination of many styles and poses used for a vigorous weight loss workout. Power Yoga classes are different for every instructor. You will find this to be intense physical work with little meditative emphasis. However, Gym Yoga is the most widely used term for the style. This allows people to know that this is more of a physical workout program and more than a standard yoga workout. 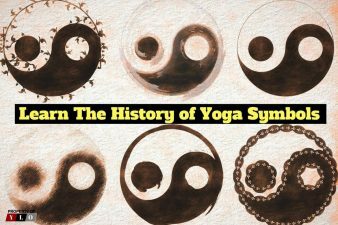 Who Created or Designed Power Yoga? 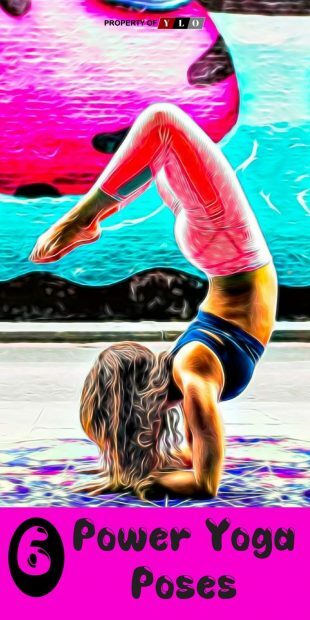 American yoga instructors who were Ashtanga students began the style in the 1990’s They wanted to give teachers more flexibility to create classes for people in the western world. One that was not as rigid as the Ashtanga method but retaining its physical parts. These two individual Bryan Kest and Beryl Birch are the two most noted for being its creators. They had both studied with Jois in India and were two of this first American students. Both adopted the term Power Yoga. They wanted to show people the difference between the physical style they were teaching and the calm meditation and stretching that is usually thought of as a yoga workout. There are three well-known teachers and types of Power Yoga. 1. Developed by Larry Schultz, he has mixed poses from different Ashtanga series of poses. Later he named the program Rocket Yoga. 2. Baron Baptiste has also created his own approach to Power Yoga. He was the student of both Bikram and Iyengar styles. His style pulls from both and uses them in a gym setting to create a workout yoga style. 3. The last is Core or Power Yoga. This is a series of franchised studios that have taken a little of this and a little of that to mold into their own style of classes. As we all know, there is far too many diets and programs that promise a quick and sustainable weight loss, but most of them fall short when we try to put them to test. However, practicing Power Yoga proves to be an invaluable contributor to people’s weight loss pursuits. Granted, one must always be aware of his or her intentions and motivations, because if you are searching for the quickest way possible to reduce weight, a shortcut, this approach may not be completely suitable for you. By practicing Power Yoga correctly, we begin to stimulate our organism in such a way that is beneficial for many aspects of our psycho-physical well-being. Not only do you burn calories, but you also build up your stamina, flexibility, and strength, you reduce your stress level to a minimum (as yoga generally does), and you enhance your metabolism, which means more fat will be burnt. Besides, doing abdominal breathing whilst practicing Yoga is also a good fat burning enhancer. Rarely can you find a program that is as multi-beneficial as Power Yoga is, especially when it’s combined with a healthy diet? When it comes to the question, how much weight can you lose by practicing power yoga, the answer has to be – it depends. By doing your regular hourly Yoga routine, you could lose 300 calories if you really go at it. But given the fact that Power Yoga is much more demanding for the body, and that it exerts much more energy, aforementioned 300 calories should be lost quite easily. So, if you were to practice Power Yoga for 6 days a week, you could lose more than 1,800 calories. And If we were to translate calories into pounds, you could be able to lose 1/2 pound on a weekly basis, because it usually takes 3,500 calories to burn one pound of fat. It’s important to be aware of the causal relationship that exists between your dedication, the time that you devote to something, and the wanted results. Making a decision about whether you should practice regular Yoga or Power Yoga should be influenced by your current state of being. Power Yoga should not be practiced if you are pregnant, have had an injury, or if you suffer from a serious disease. This warning actually outlines the differences between the two. By practicing Power Yoga, you gain the same stress release, enhanced focus, and flexibility as you would with regular Yoga, but you gain much more through a much more dynamic approach. Power Yoga is far more intense and interesting, it makes you sweat more (because your body produces more heat), and it shares more common ground with fitness. So, while you are practicing, the method that you are using is of eclectic sorts. Simultaneously you are doing aerobics, cardio, and yoga, all of which are beneficial in reducing weight. An additional gain is core muscle building, which is also extremely useful for weight loss. Since we are dealing with weight loss as the primary reason for practicing Power Yoga, some of the best results are going to be achieved if we combine it with other routines that are aimed towards the same goal. Practicing Power Yoga at least twice a week, will be of great service to your weight loss endeavor. And if you decide to add it to your pre-existing regular cardio routines, consequences are going to be immensely positive. 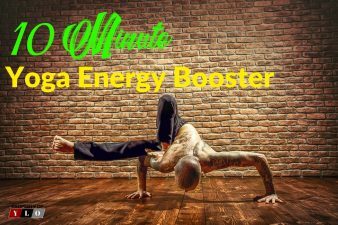 Just by doing Power Yoga, you are exposing yourself to a great preparatory routine which will enable your body to be engaged in something additional that can also be beneficial, like weightlifting. But be advised, whatever your schedule may be, always try not to overdo yourself. Especially when it comes to Power Yoga, try to go in slowly. As some have so far deduced, Power Yoga in its demanding form is mostly aimed towards people that are already familiar with the basic practice of Yoga and have had some previous experience with intense forms of exercising. But not to be misleading, there are plenty of routines that are constructed specifically for beginners. If you just want to lose some weight, and you are working on your training schedule, incorporating Power Yoga in it is greatly advised. However, if you are an athlete, practicing Power Yoga can also be very useful for you in regards to your training regimen, as you tend to alleviate stress through exercises that possess meditative qualities. Basically, everyone is welcome to practice Power Yoga as long as they go in slowly, and do not suffer from some health difficulties that have been stated in the third paragraph. Now let’s dig a little bit deeper into the world of Power Yoga. Even though there are many different poses that you could exercise, we will try to highlight five that are best suited for the purpose of losing weight through practicing it. 1. Basic Squats – This is a very traditional exercise that you could stumble upon in every single gym that you visit, and it is crucial to adhere to the inhaling and exhaling technique while going from the squat to the standing position. 2. Abdominal Churning – Probably one of the best exercises for losing fat around your hips. Again, it’s important to keep in mind your breathing technique. 3. Small Dog to Plank – Great exercise for losing weight. This one works on your shoulder muscles and your core. 4. The Markat Asana – This exercise is very helpful if you suffer from regular back pain. You twist the joined, bent in knees, legs from one side to the other. Excellent for stretching your back muscles. 5. Standing to Leg Raise – This is a great exercise for your lower body, especially knees and thighs. Always inhale while raising your legs, one by one, up towards the sky. Stand as straight as possible with feet together. Press your palms together firmly in the center of your chest with fingers pointing up. Raise your hands toward the sky and bend backward so that you face is pointed toward the sky. Breathe deeply. Move from the arch and bend forward at the knees with your head. Place your hands on the floor and breathe deeply. Breathe deeply and stretch out the left leg. Balance on your toes and raise your heel off of the floor. Your knee should now be touching the floor. Bend the other knee and bring it closer to your chest. With both hands flat on the floor for balance raise, your face toward the sky. Exhale and stretch so that is beside the left leg. Raise your hips and body while balancing on the toes and fingertips. Head down, maintain the pose for a few seconds. Exhale and raise your body upward. Keep all of the body from the ‘Six Part Salute’ on the floor. Raise your head upward toward the sky. Repeat this sequence 6 times. ‘A’ through ‘G’ then back from ‘G’ to ‘A’. 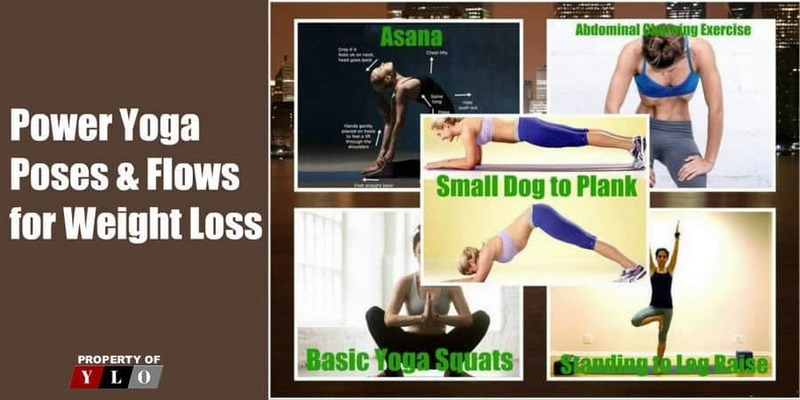 Of course, there are plenty more poses that can be utilized, but we have set aside some that have proved to be very useful for losing weight, and that isn’t extremely difficult to perform. We implore you to take advantage of this great technique, for the benefits that could arise from practicing it are priceless.